Today Tomb Raider developer Crystal Dynamics continues promotion with a second instalment of Geoff Keighley’s “Final Hours” documentary series. 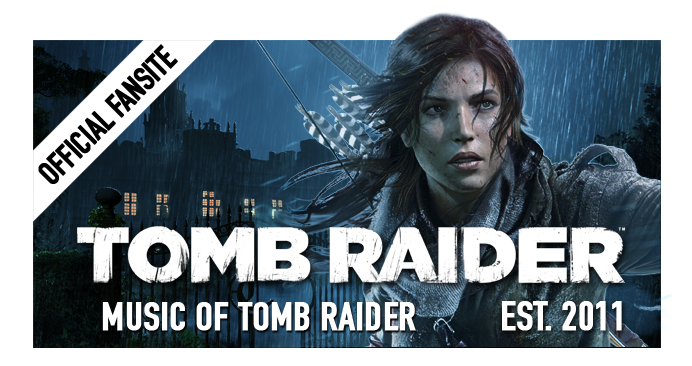 Hosted by Zachary Levi and featuring Camilla Ludington as the voice talent for Lara Croft, this episode focuses on the story behind the game - written by the recently announced script writer and story designer Rhianna Pratchett. 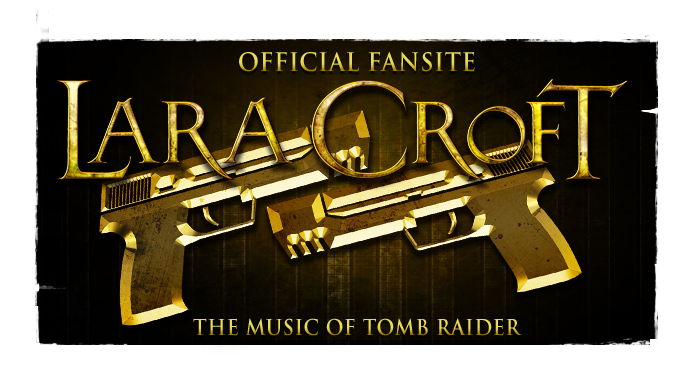 It's likely the composer for Tomb Raider (2013) will at last be revealed when The Final Hours Episode 3 launches in the next couple of months. Crystal Dynamics has partnered with Geoff Keighley to produce a new instalment of groundbreaking “The Final Hours” interactive journalism series. “The Final Hours series documents the creative process behind today’s most anticipated games, with a particular focus on the final stretch of development,” said Geoff Keighley. “In the case of Tomb Raider I’m especially excited because, at its heart, this is a tale about the act of reinvention, both of a studio and of a franchise.” The Final Hours of Tomb Raider will be available in March 2013 for iPad, PC, and, for the first time via a partnership with Amazon.com, for Kindle Fire. 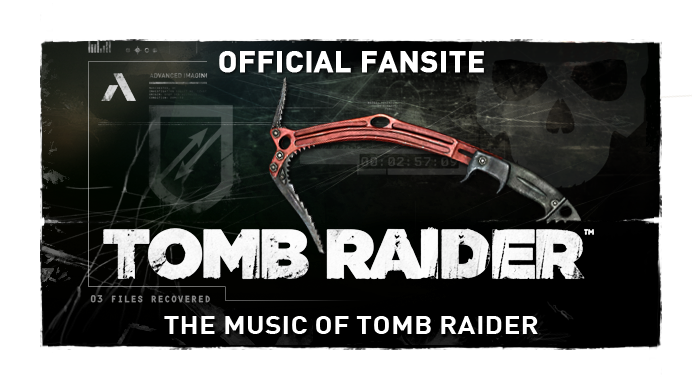 In addition to the development of The Final Hours of Tomb Raider interactive app, the Final Hours concept will be expanded for the first time with the release of a series of exclusive fly-on-the-wall short documentaries to be hosted by Chuck and Tangled star and long-time gamer, Zachary Levi. Square Enix, Inc. develops, publishes, distributes and licenses SQUARE ENIX®, EIDOS® and TAITO® branded entertainment content throughout the Americas as part of the Square Enix Group. The Square Enix Group operates a global network of leading development studios and boasts a valuable portfolio of intellectual property, including: FINAL FANTASY®, which has sold over 100 million units worldwide; DRAGON QUEST®, which has sold over 59 million units worldwide; TOMB RAIDER®, which has sold over 35 million units worldwide; and the legendary SPACE INVADERS®. Square Enix, Inc. is a U.S.-based, wholly-owned subsidiary of Square Enix Holdings Co., Ltd. More information on Square Enix, Inc. can be found at http://www.square-enix.com/na/.